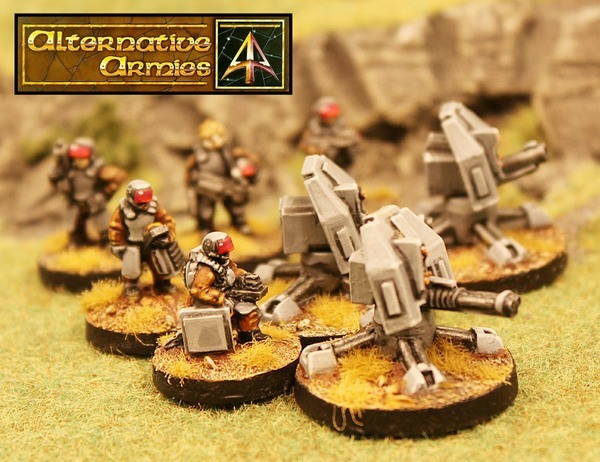 Wargame News and Terrain: Alternative Armies: New SFA Support Platforms and Singles! Alternative Armies: New SFA Support Platforms and Singles! Alternative Armies: Alternative Armies makes its August 2018 releases in 15mm science fiction with a new mega pack for Security Force Alpha!